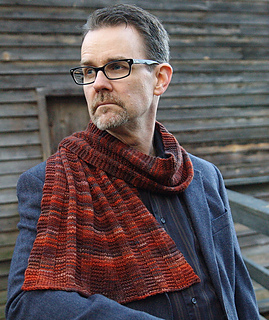 If you love knitting shawls, check these out! These patterns feature either straight up Mosaic color work or my explorations into pushing the envelope of what Mosaic/Slipped stitch can do. At any given time you are only working with one strand of yarn at a time, essentially knitting stripes. Whether you are a guy looking for patterns to knit for yourself or a gal looking to knit for a man in your life - one of these patterns could be just the thing! 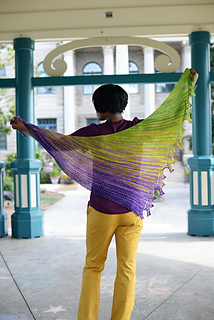 I have learned from creative knitters that many of my patterns look great in gradient yarns. 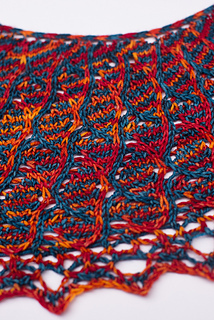 If you have worked one of my patterns using a gradient, please let me know! The variety of things you can knit for around your neck is infinite. Here are some cowls that fit the bill. 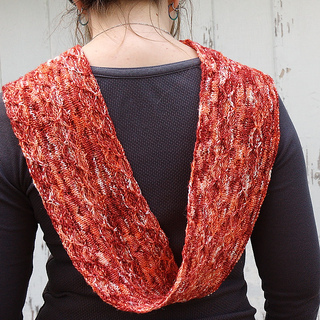 A handy place to collect all of my patterns designed for and with Malabrigo yarn!